At Prince of Peace there are two weekend service times so that everyone can remember the Lord's Day and share in the Good News of Jesus Christ. You can always dress casually. Weekly Holy Communion in the East Wing Fellowship Hall. Enter on the east end of the building. Worship in the main sanctuary (west side of building), with children's sermons, youth and adult choirs. 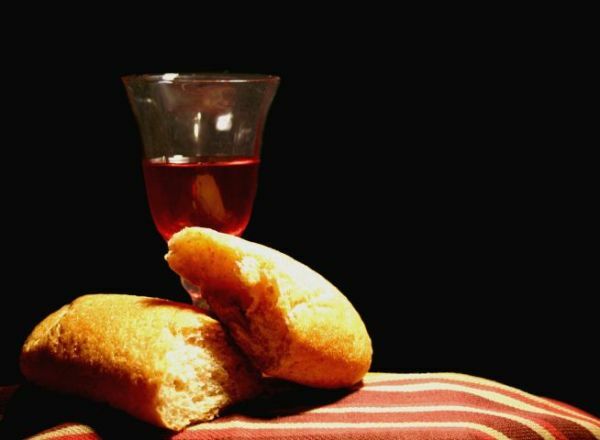 Holy Communion is shared on the first and third Sundays of the month and on special Sundays. All baptized adults who share our Lutheran biblical belief in the Real Presence of Christ in the sacrament are welcome to receive Holy Communion at Prince of Peace, regardless of denomination or affiliation. Children who do not yet commune are welcome at the altar for a pastoral blessing. Prince of Peace facilities are all fully handicapped-accessible.